making it fun: Bed of Roses... 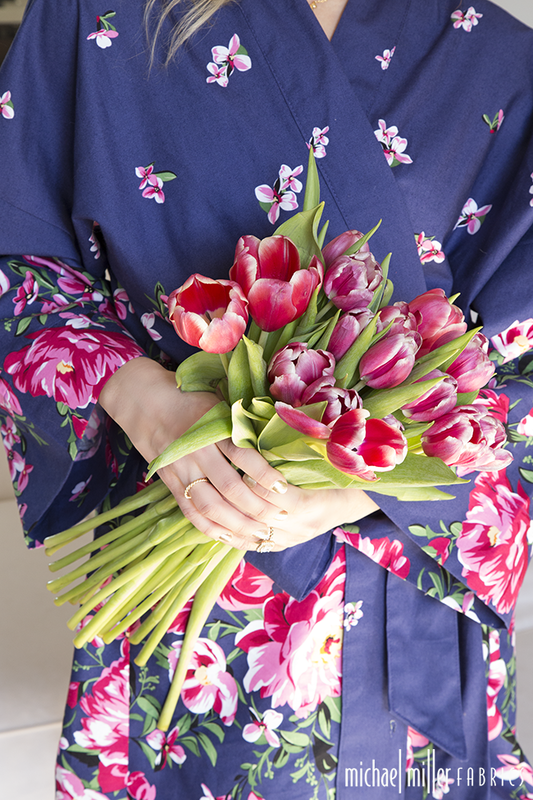 Perfect for Wedding Season! Bed of Roses... Perfect for Wedding Season! 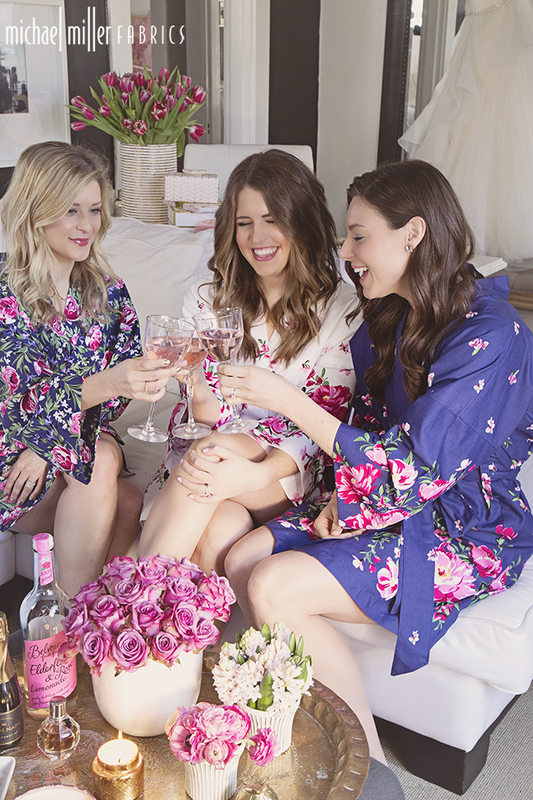 These robes are perfect for when your bridal party is getting ready! 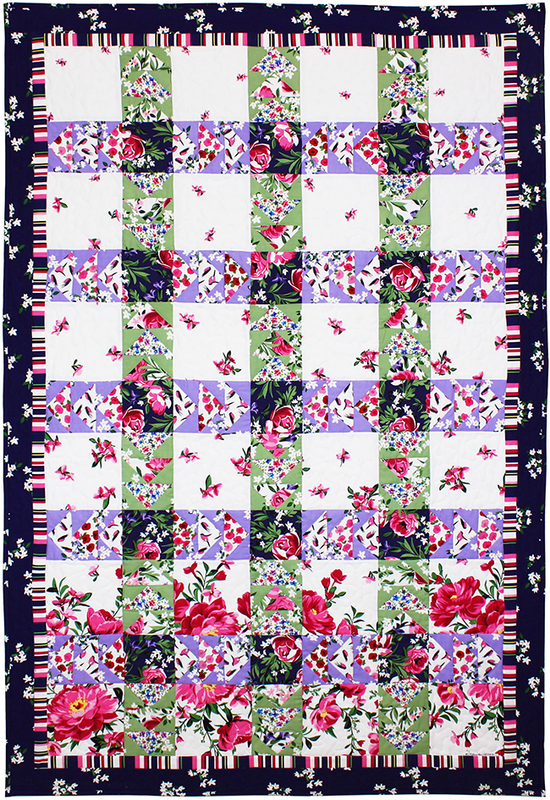 The pattern is by Atelier Joy. 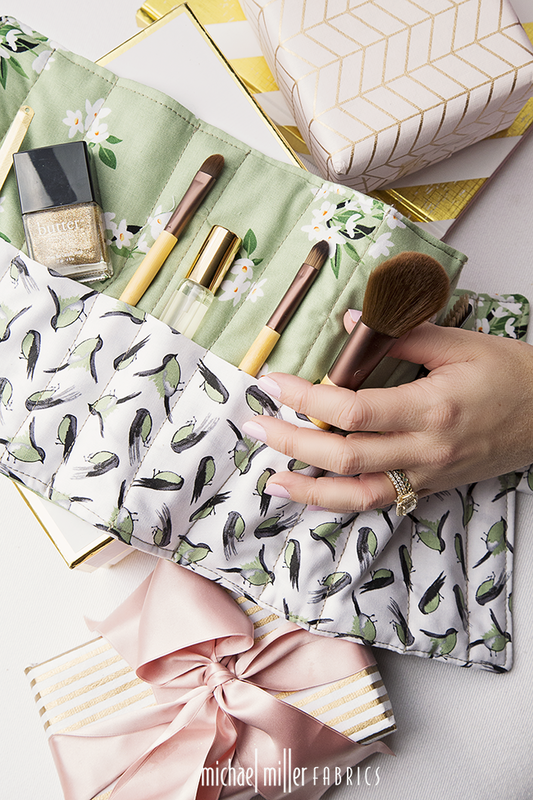 If you need gift ideas for your bridesmaids, how about a makeup bag, a makeup brush roll-up or a bow clutch? 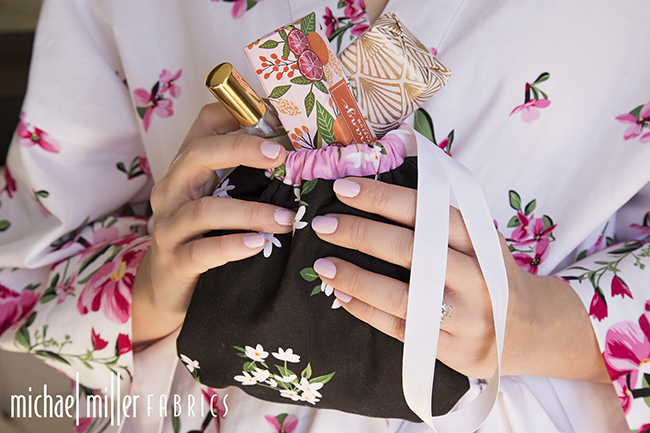 You can tuck little goodies inside as well! 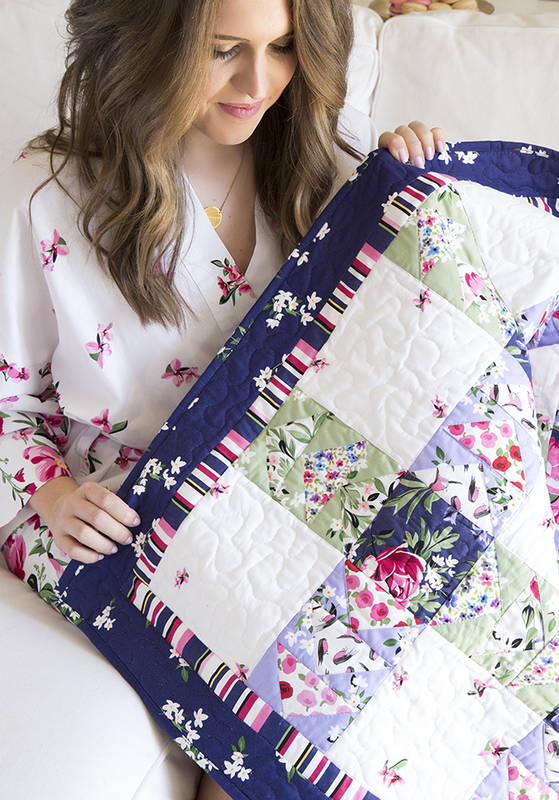 If you're looking for a gift for the bride, a quilt could be the perfect solution. 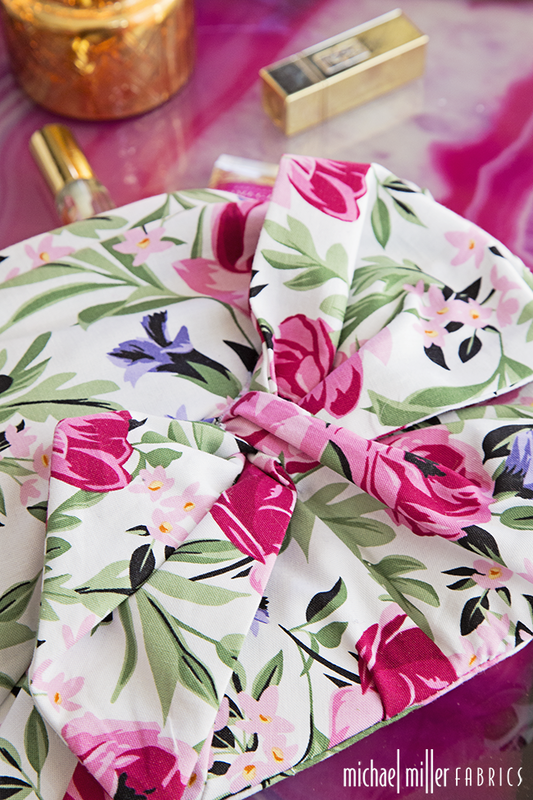 There's nothing like a handmade gift to make an event extra special... and we'd love to see what you create! This also suits to the wedding scenario and can be a nice addition in the overall preparations. Gifting such a bed sheet to your loved one can be a nice option as well. I love the fabrics!! So good for sewing some retro clothing. LUXE - 108" of Bliss on a Bolt!